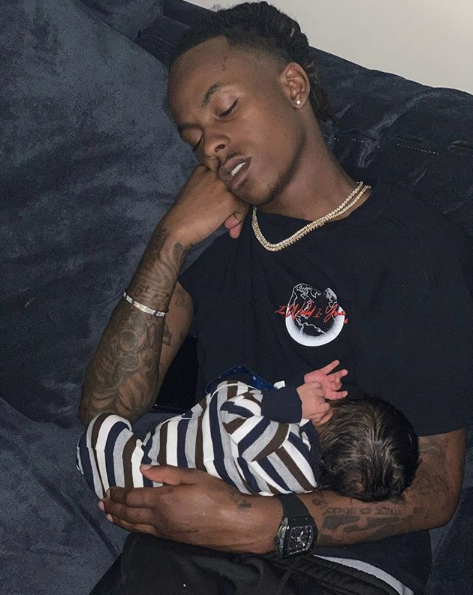 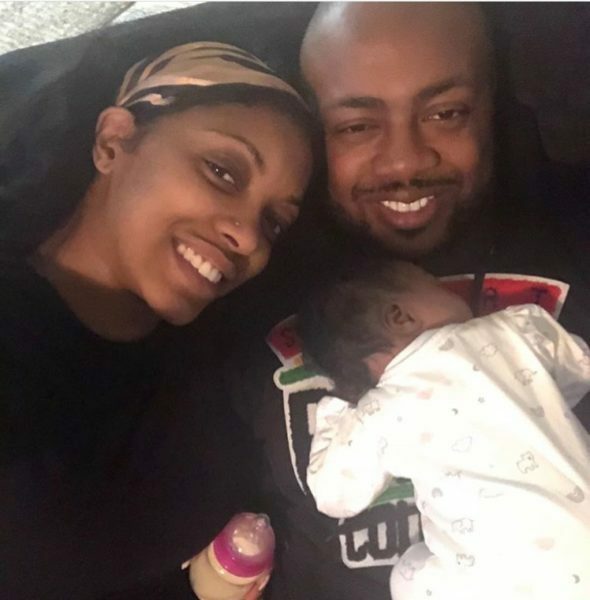 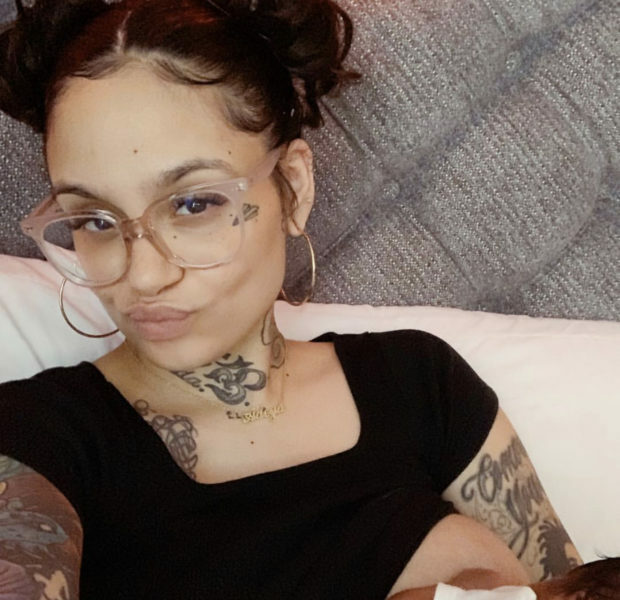 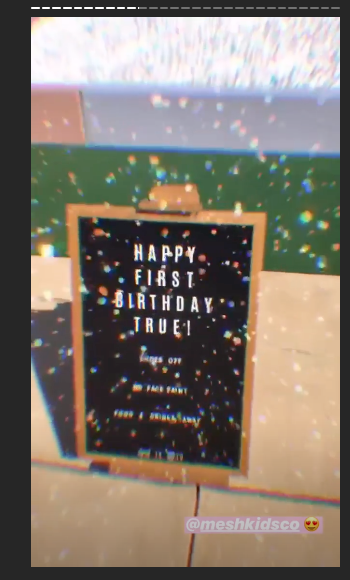 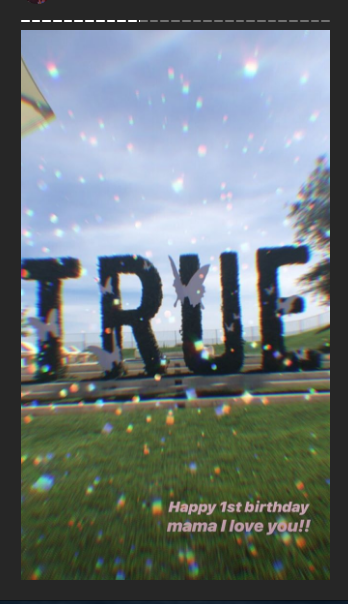 Baby True is officially one-years-old! 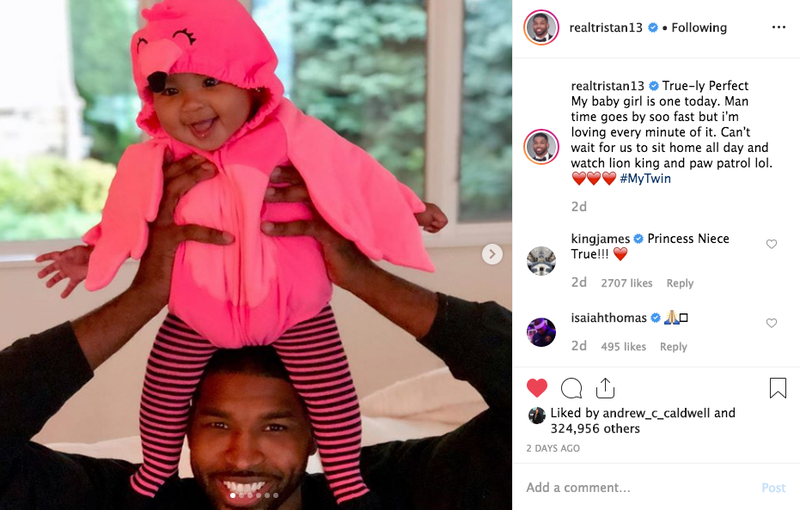 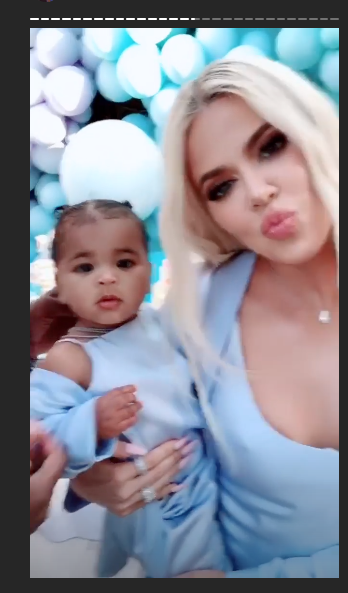 Over the weekend, Khloe Kardashian and Tristan Thompson celebrated her milestone birthday by throwing a festive bash. 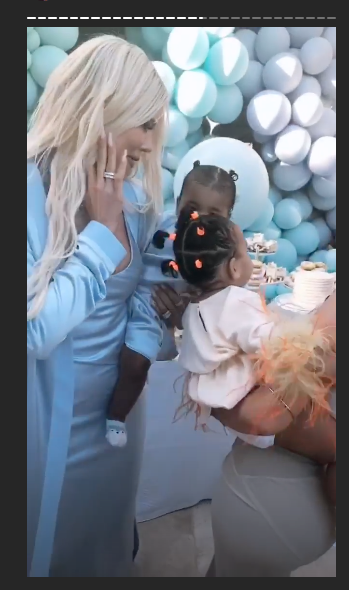 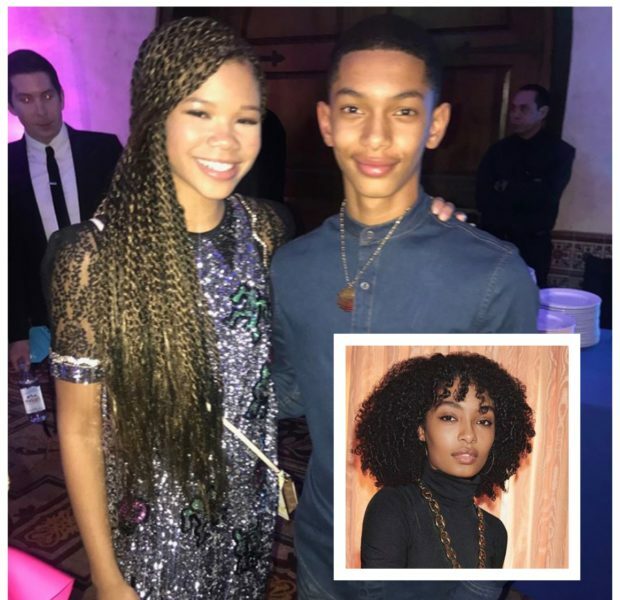 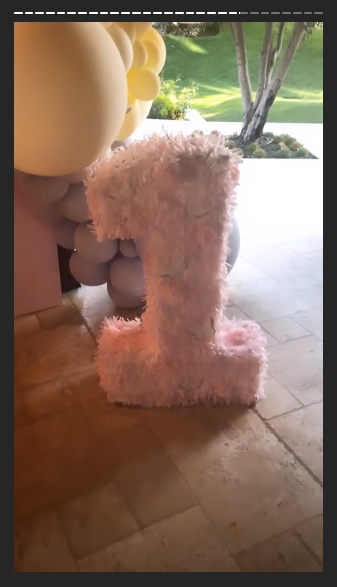 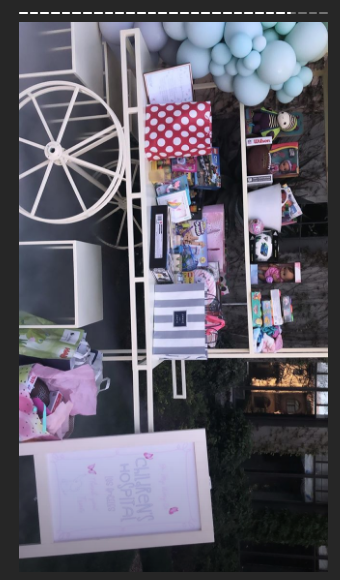 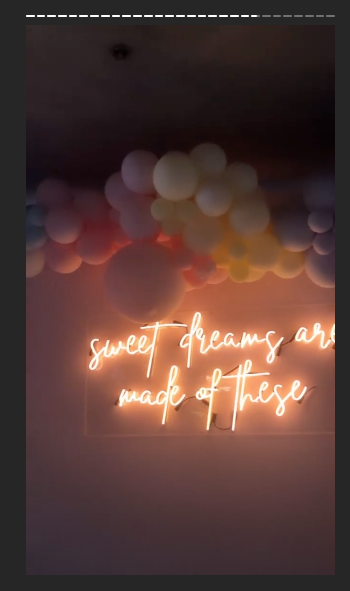 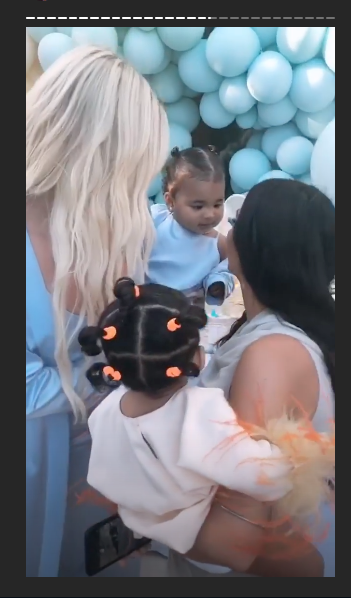 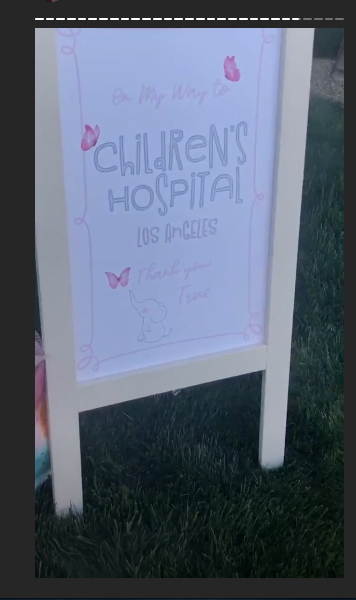 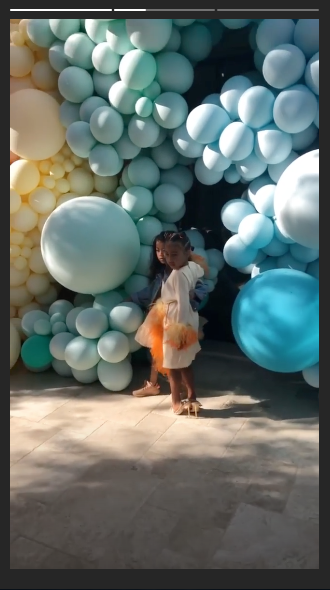 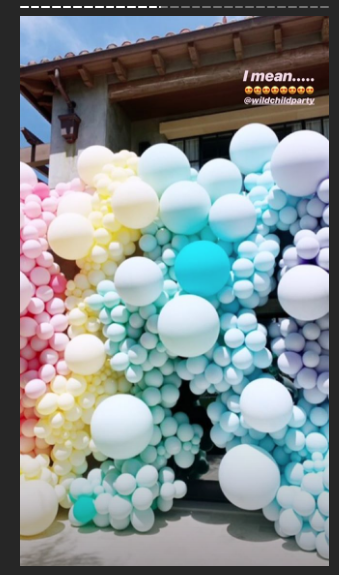 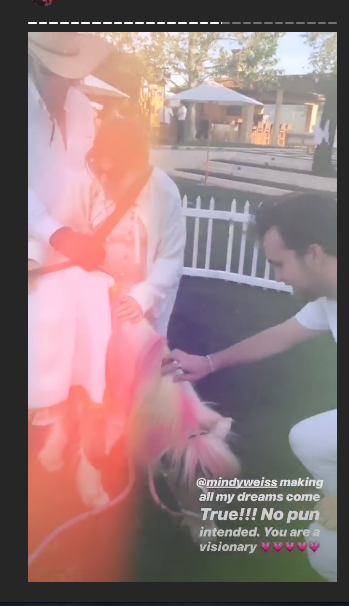 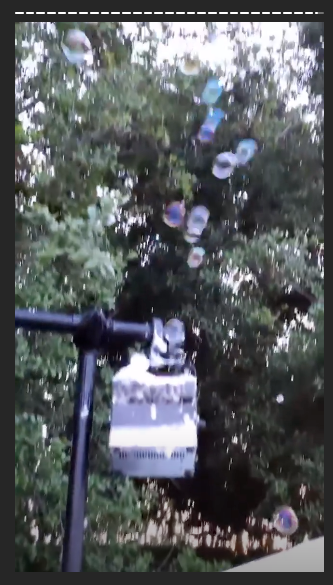 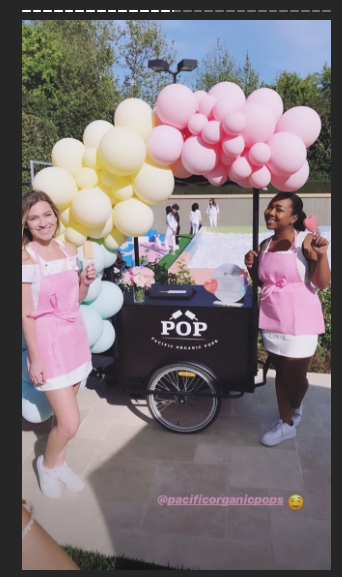 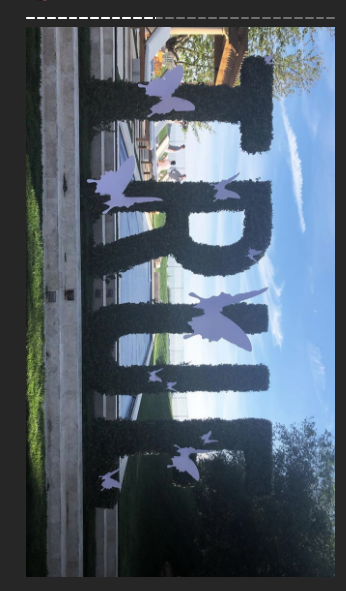 The birthday party, which was attended by the Kardashian and Jenner families included a petting zoo, True inspired art work and pastel colored decor. 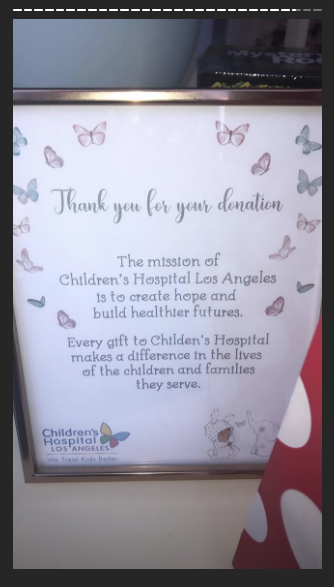 Instead of accepting gifts, guests were asked to donate toys to the Children’s Hospital. 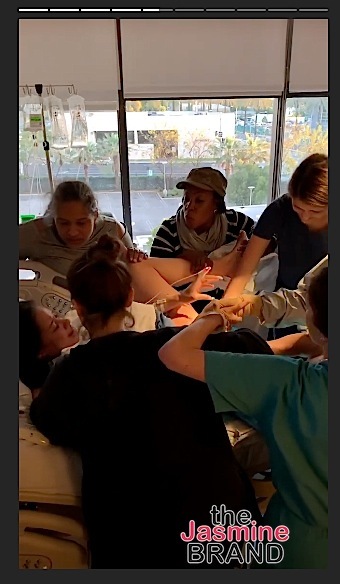 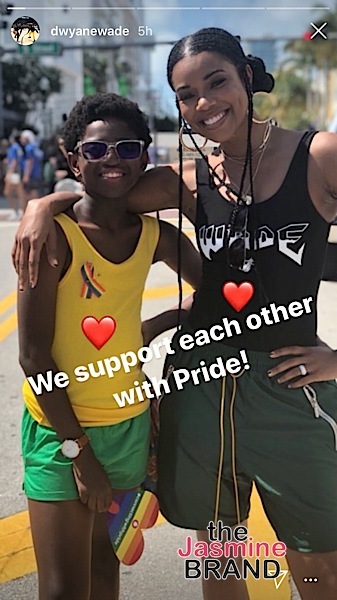 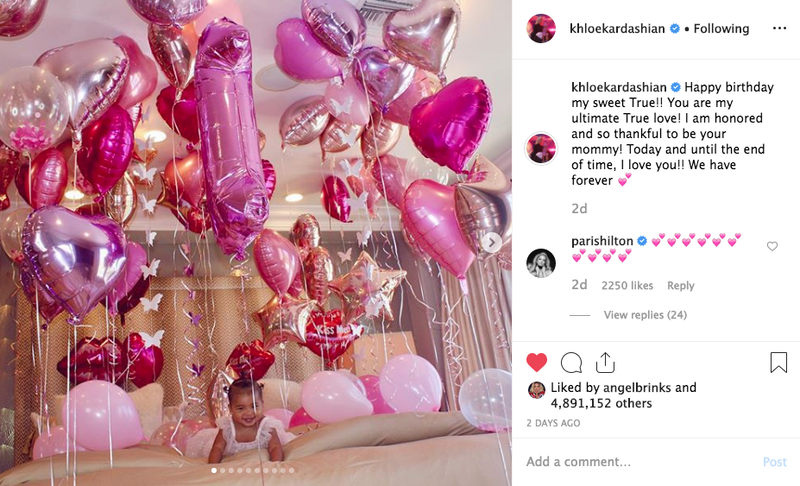 On her actual birthday, both Khloe and True shared sweet messages.